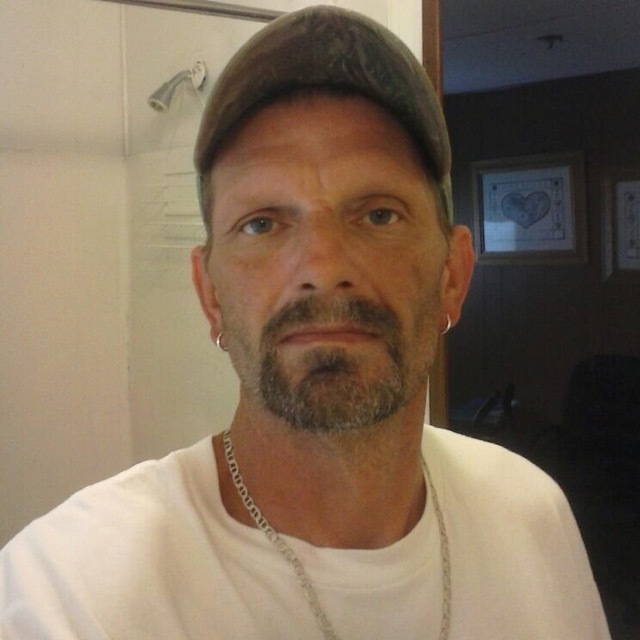 Anthony Greg Garrett, 51, passed away Tuesday, March 19, 2019, at Meadows Regional Medical Center in Toombs County. Anthony was born in Savannah, Georgia on February 16, 1968 to John and Ann Garrett. He was an avid NASCAR and Miami Dolphins fan. Anthony enjoyed life to the fullest and always enjoyed having a good time. Survivors include: his children, Ashley Garrett, Autumn Garrett and Austin Garrett all of Port Wentworth; brother, Doug Garrett (April) of Guyton; and a number of aunts, uncles, nieces, nephews, and cousins. The family will hold a private service at a later date.